Empowering organisations to make better decisions more quickly, Steve provides consulting, training and development support on a freelance basis with Visual DJ Ltd.
After obtaining his Engineering degree in 1990, Steve joined KPMG, London where he passed his ICAEW exams. In 1994 he moved to TNT, Amsterdam where he became a Divisional Finance Director responsible for financial reporting, budgeting, planning, Business Analytics and activity based commercial costing solutions. Operating in over 120 countries with a turnover of EUR 3Bn, his final project was the successful implementation of Value Based Management principles, including the rollout of value driven KPI’s impacting 40,000+ employees. 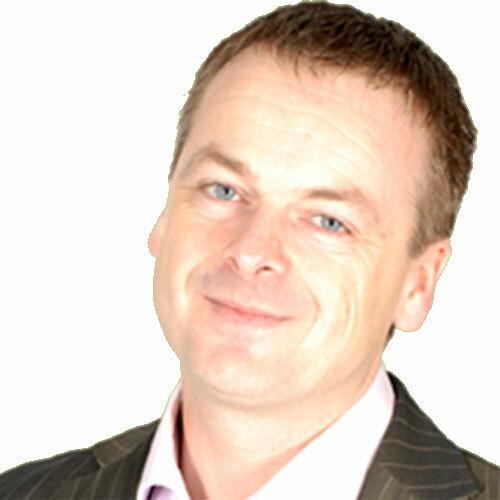 In 2002 he became a freelance consultant helping small and medium sized businesses to grow. Delivering Business Intelligence and Performance Management solutions since 2007 as a senior consultant and team leader, Steve has experience in Switzerland, France and the UK across multiple industry sectors. Maintaining his passion for improving performance, he is now a freelance trainer, consultant and BI developer, specialising in IBCS® standards, Tableau and Jedox. 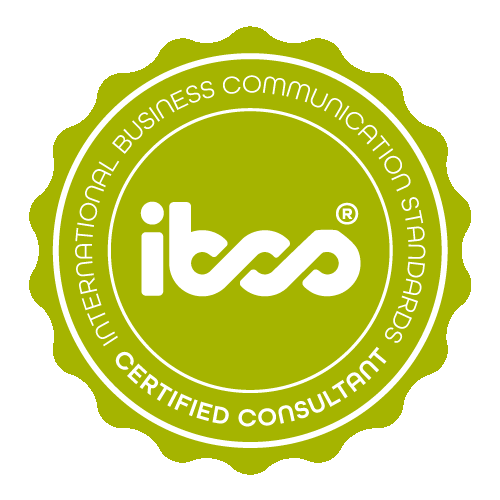 Steve Adams has successfully completed the IBCS® certification for successful design of reports and presentations at the HICHERT+FAISST IBCS® Institute in May 2017. These work samples were developed in Tableau 10.2 using as much “native” capability as possible. 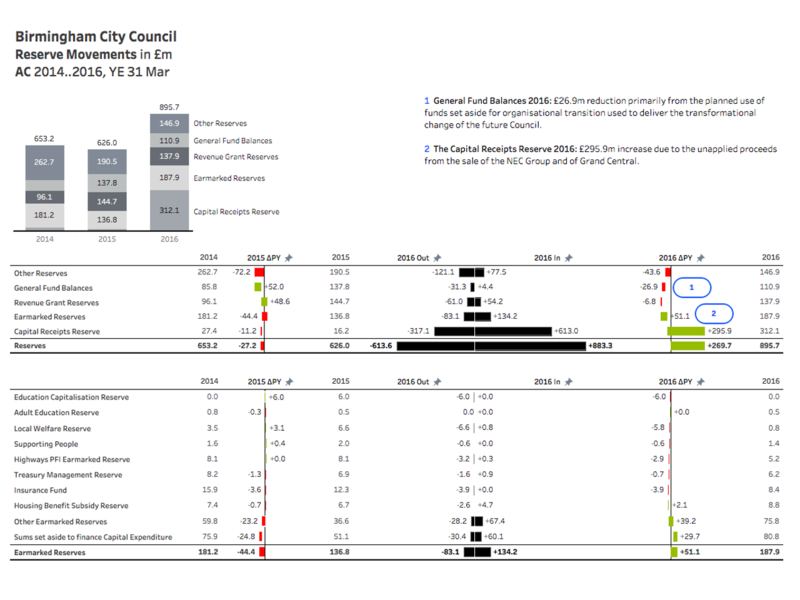 Public Sector accounting of fund reserves and movements The original report included the information in several tables, pie charts and text and was spread across multiple pages. Some of the absolute amounts had to be re-engineered from the values in the text and the percentages shown in the pie charts. This approach clearly shows where there have been increases and decreases in income and spend. 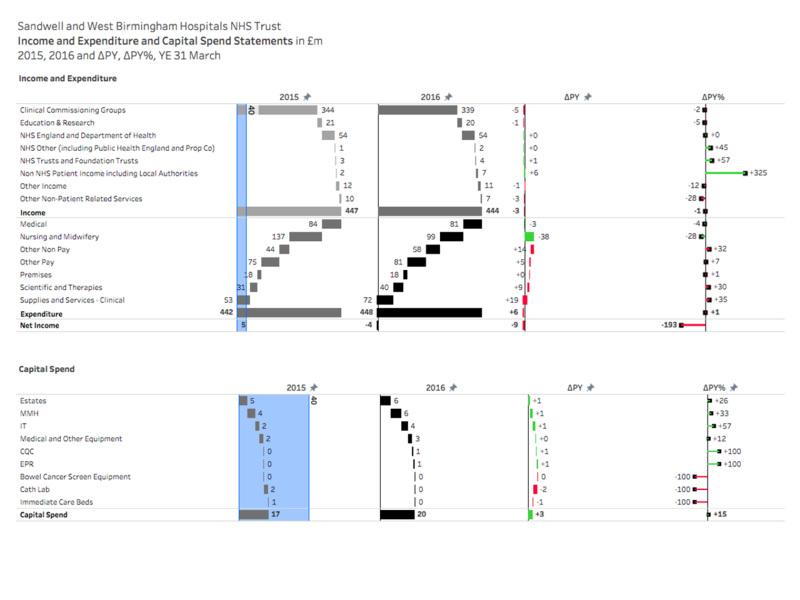 NHS Hospital accounting of income, expenditure and capital spend The original report included the information in several tables, pie charts and text and was spread across multiple pages. Some of the absolute amounts had to be re-engineered from the values in the text and the percentages shown in the pie charts. This approach clearly shows where there have been increases and decreases in income and spend. How many analysts does it take to change a lightbulb? With over 25 years experience of turning data into actionable insights, Visual DJ assists organisations from project initiation, through implementation to business as usual by providing consulting, training and dashboard development and support services. Our end goal is to help people make the right decisions quickly, through orchestrated analysis.